Break the busy cycle to slow down with family outside. *Set aside just 20 minutes each day! Sneak in nature to your busy life. Find nature-connecting activities to do at home. 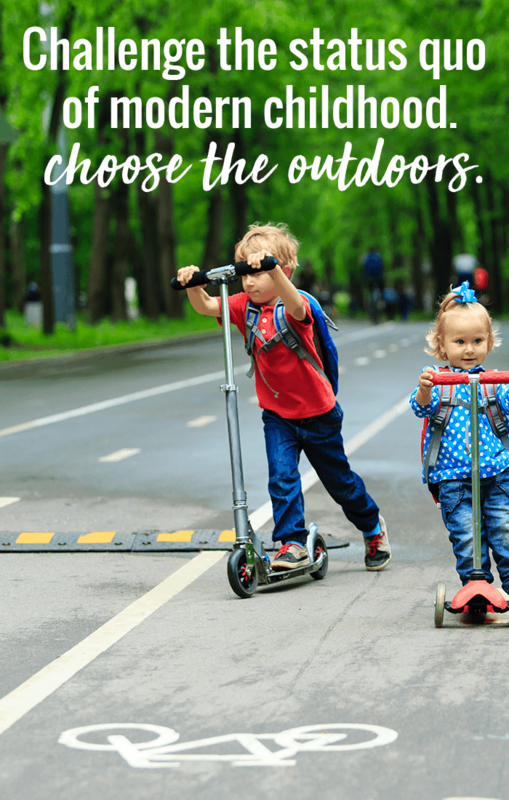 Get kids to explore outside. Introduce families to new outdoor adventures. Connect with nature and detox from screens. Foster a love of nature in kids. Learn strategies and fun activities to enjoy nature despite how the weather feels. Beat the heat, rain, and other disruptors to getting kids outdoors. How will it actually help get your kids outside? > You will get printables of themed activities for all ages to get them excited about nature! > Free access to informational videos to take your knowledge of hiking and camping to the next level! > A community to encourage you and your kids to do and explore more (and a place to ask questions). > Resources to help make the most of time outside no matter if it's 5 minutes or 5 days. 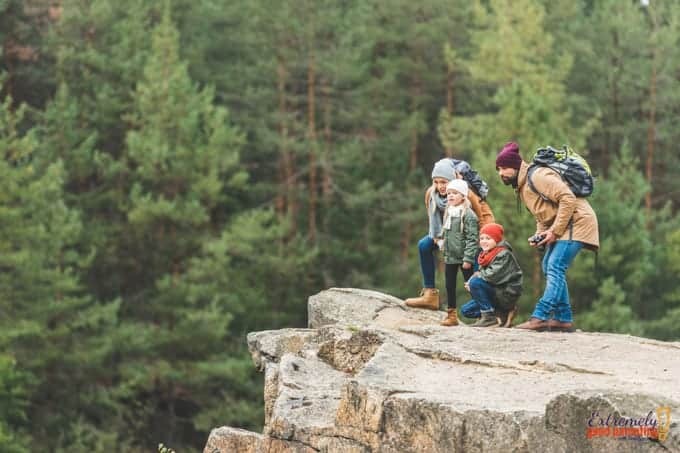 What's your family's level of outdoor fun? Then on July 12, the challenge will start. You will get an email a day for every day of the challenge. The FB group will also have threads to chat and the group is a great place to share what you're doing to stay accountable and get more ideas! Why do you need to know about our current level of activity? We will send out information to each group based on what is most relevant to them. While 99.9% of the challenge is the same, we also try to make sure that everyone's needs are provided for so that the avid camper and the need outside people don't get all the same level of content. less structured time and find activities to spark their interest in the great outdoors. Ready to reset? Sign up for Back to Nature now!